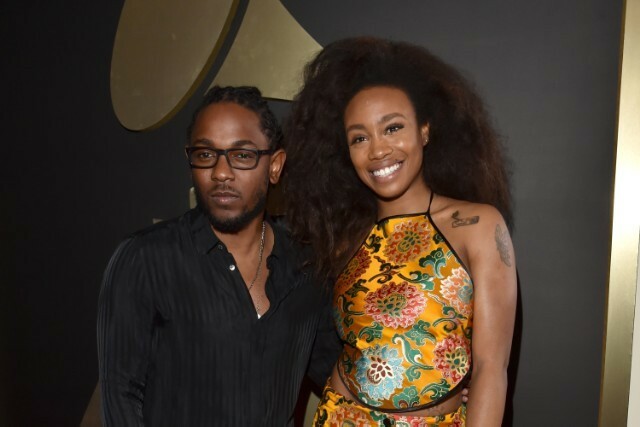 When Kendrick Lamar and SZA released their song ‘All The Stars’ from the Black Panther soundtrack, we all knew it was a special one. The track has now earned an Oscar nomination for Best Original Song at the upcoming ninety-first Academy Awards, announced Tuesday morning. ‘All The Stars’ was a top 10 Billboard hit for the duo and the most popular song off the smashing soundtrack last year. It was produced by TDE’s in house producer Sounwave and London based musician Al Shux. It will be competing against songs from films such as A Star is Born, Mary Poppins Returns and The Ballad of Buster Scruggs. If you’re super late on the song, listen and watch the amazing video below. ‘All The Stars’ had already grabbed nods at the 61st Grammy Awards including Record of the Year and Song of the Year.